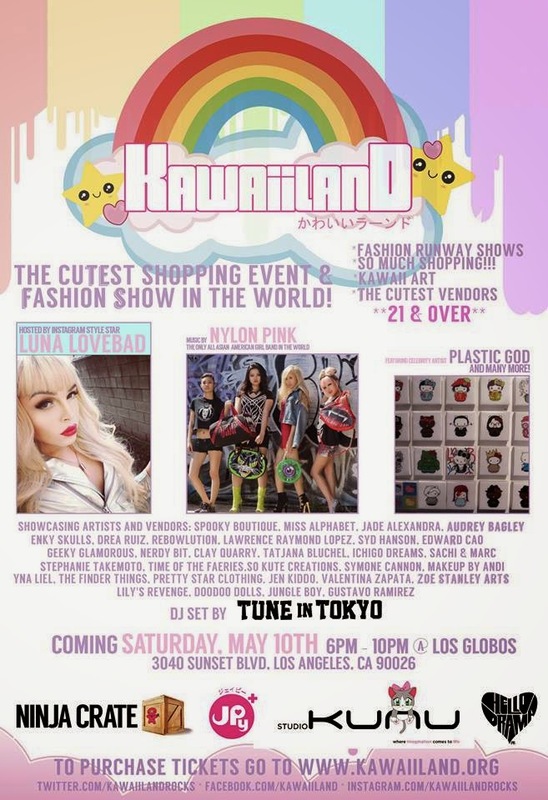 Tune in Tokyo presents HEMISPHERE, a J-Pop and K-Pop event at Nirvana in Little Tokyo on Saturday, April 26th, 2014! Join the Tune in Tokyo DJs as they drop tracks that span the best in Asian pop, and dance beats from across the world. This month's event features performances from SouLandscape, Stephanie Yanez, Teezy featuring Mini Eyez, and Ehwhenkeem! HEMISPHERE is “global music for the masses”, crafted for fans of Japanese and Korean pop, and accessible to music fans looking for something different. Attendees can check out the latest music videos while enjoying dinner and drinks at our venue, Nirvana Bar and Grill. There is a full Izukaya menu including sushi and other snacks, and there are plenty of tables and comfortable seating, so it's a great place to relax and enjoy our playlist! The event runs from 9 PM – 2 AM. $10 cover, ages 21+. Join TUNE IN TOKYO for the best in Global Dance Pop in Little Tokyo! Our new era is here with HEMISPHERE! Hope you enjoy my refreshing content I bring to you through my blog. It's exciting to be able tto share my experiences and hobbies from all things kawaii and cool to the most unbelievable things. Vegan Brands You Should Try! This is where I buy my lens.